Nice post! I love these Halloween quotes that I'll surely use on Halloween in spreading the creeps and spook. Thanks! Great post! 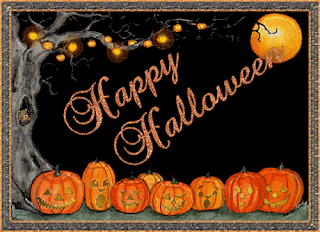 It's really nice to have a good selections of Halloween quotes and sentiments. Thanks for sharing this.